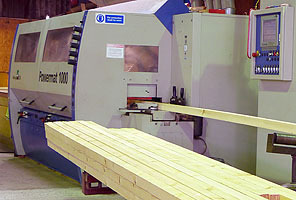 If your looking for a timber profile you can’t find our custom milling facility can manufacture to specification. We are able to create almost any profile whether it’s something new and unique or a perfect match for an obscure wood moulding. 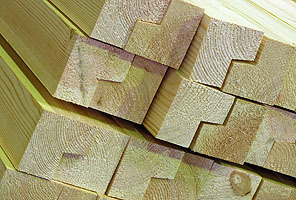 We can match any skirting, architrave, cornice, picture rails, handrails, doorframe moulding and other timber mouldings. It’s that easy. You provide us with a sketch of what you want, or a sample of the moulding you wish to replicate. 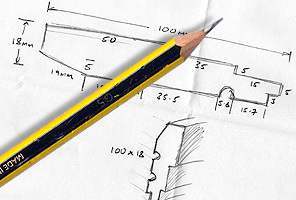 You'll need to give us all the critical dimensions so that we can produce a working drawing of the cutter that we'll make to produce the moulding. A CAD is then generated of your profile and sent for your approval. 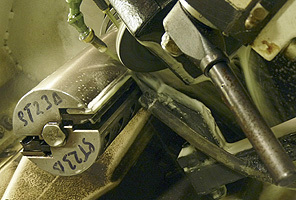 Once approved we use our CNC template maker to create an acrylic template for the steel cutter. Once we have the acrylic template we take a steel blank and produce a pair of cutters that precisely match the technical drawing. 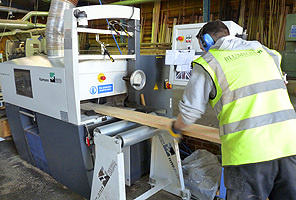 The hardwood or softwood is now cut to width in one of our Multirip saws. The profiled steel cutter is used in one of our Weinig moulders to create your moulding in hardwood or softwood. 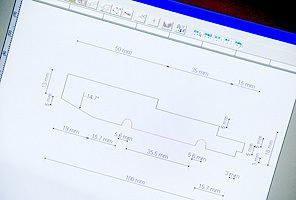 Once your order has been completed, we keep your CAD drawing on file, and your template and cutter in our tooling room - so producing additional runs of your moulding is easy.